Homelink is a home based respite service provided by individuals in the community who have been vetted, trained and assessed. Host carers have voiced the rewarding benefits of opening their homes and their lives to provide short breaks to children and adults. These short breaks can vary from a few hours to an overnight stay if so desired. 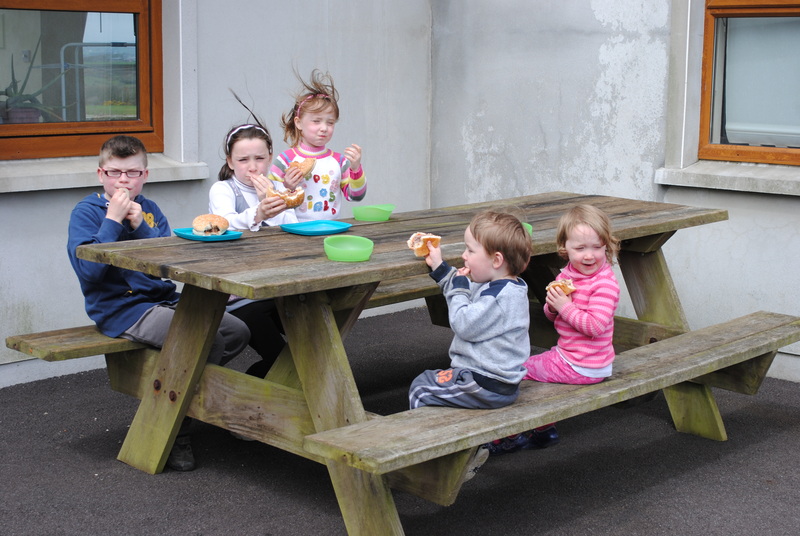 These breaks offer opportunities for the children and adults availing of CoAction supports to meet new people, widen their social circle, offer new experiences and form new friendships in a homely environment. The service user is carefully matched with the host carer to ensure common interests and hobbies are shared. This is a very gradual process and the person and their parents/guardians are central to the matching process. This very gradual process evolves at a pace comfortable to all involved. Also, the parents/guardians often build up positive relationships with the host carers. 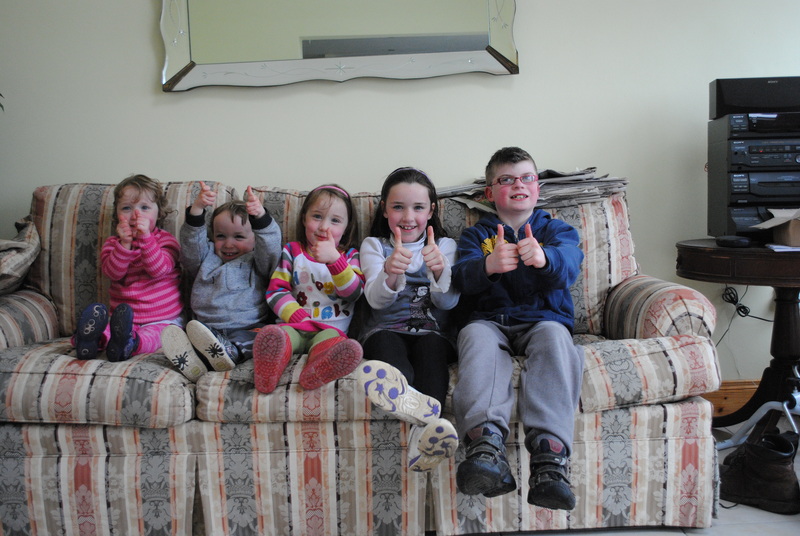 We are always looking for more people throughout West Cork to become host carers. If you are interested in opening your home and providing a nurturing and welcoming environment for a child or an adult, contact Emma O’Sullivan, Homelink Co-ordinator 086 0278982, 023 8855505 or email Homelink@coaction.ie. If you would like to formally apply to become a Homelink Carer please complete the Homelink Application here. Hi, my name is Noreen. I am a busy mother of five children (four at home, and one in heaven). I am wife to Jerry, a dairy farmer, and I work in Clonakilty for the same company for the last 12 years. I first heard of Home link on the radio one morning heading into work. Instantly, it sounded like an ideal situation - it jumped out as a chance to give back, and do something for a family or an individual that needed respite and fun. Everyone needs a break sometime. As a mother who cared for a child with special needs and medical needs, I could really appreciate a safe, competent, and loving environment that I could take my child for a small break - we are only human, and we all need to stop and take a step out of our lives for even a little while every now and then. When our application was accepted, we followed the thorough requirements of a family profile, getting multiple recommendations from people in our lives, medical clearance, Garda clearance, and even government and local police clearance from the State of Massachusetts where I am originally from. After this we were called into four weeks of training, in which we met other potential Host carers and the Multi-disciplinary Teams of CoAction. The training itself was interesting and opened our eyes and hearts even more to caring for an individual with special needs. I could not say with honesty that it was all "easy-peasey", there were some topics that did make us hesitate, but we carried on, and it has been a wonderful journey so far. Emma O'Sullivan the Social Worker in charge of coordinating this programme has been immensely supportive and thorough. She has spent numerous hours with our family as a whole, and as individuals. Every question we have had she has answered with her professional and caring nature. My children absolutely adore her, and relish in her company, whether at the house or on the phone - "my friend Emma" is her title in our house. We know that at any time, Emma is there at the end of the phone or will pop in for a visit to support us and ensure that any concerns are addressed. When we reached the final approval stage from the Homelink panel, we were elated! We made it; we are going to meet someone soon. After profiling our home life, likes and dislikes, Emma went about "matching" us with a Guest with similar likes and dislikes - focusing more on the likes of course. That is when we were received the profile details of a nine year old boy who has three older siblings, goes to school, likes playing games, the outdoors, and having fun. Emma arranged for a home visit for this young man and his mother to come and meet us and see if we would "fit". It was a match that was accepted from both sides, and our gorgeous Luka has brought so much joy and laughter into our lives, and hopefully he is enjoying his time with us too. Instead of being the youngest in his house, he is the oldest in our house. Luka is so loved and looked after as if he was our own, and he loves the busy activities and playing that we do when he comes - "the Farm" is what he calls our house. Marked on the calendar at home are the dates that Luka is coming, and those days are so cherished. He is an amazingly clever young man, who is following our number one family rule, and that's to "HAVE FUN"!